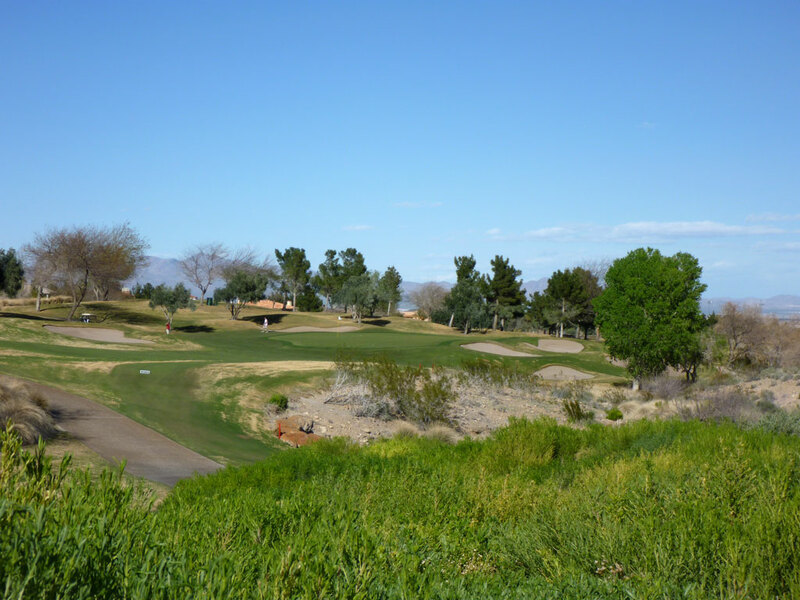 Course Website: Official Website - Visit TPC Summerlin's official website by clicking on the link provided. Accolades: Ranked 25th in Nevada on Golf Course Gurus' Best in State list. 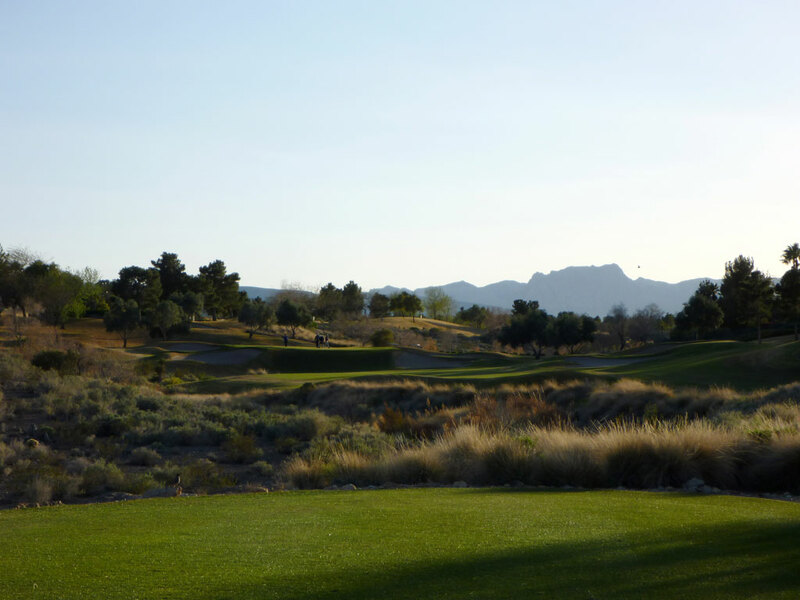 What to Expect: TPC Summerlin is one of the courses that Bobby Weed was asked to design for the PGA Tour as part of their TPC network. 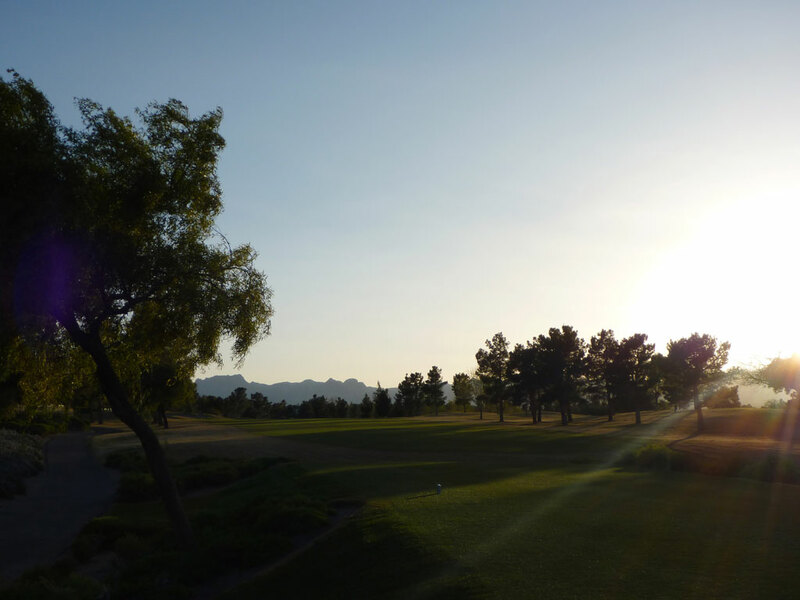 TPC courses are designed with hosting PGA Tour events in mind, which Summerlin does each year. Common to TPC courses, the best holes are found late in the round in an effort to create drama on Sunday afternoons. A dozen of the opening 14 holes aren’t overly memorable which is common among TPC courses since they are designed to test the top players in the world as opposed to focusing on beauty, creativity, or variety. The final four holes however are gems and feature a driveable par four, a risk/reward par five, a water laced par three, and a strong finishing par four. Homes line the perimeter of the course and the track features gentle elevation changes throughout. When all is said and done, I don’t have any big complaints about the design at TPC Summerlin but there is little to fall in love with either. 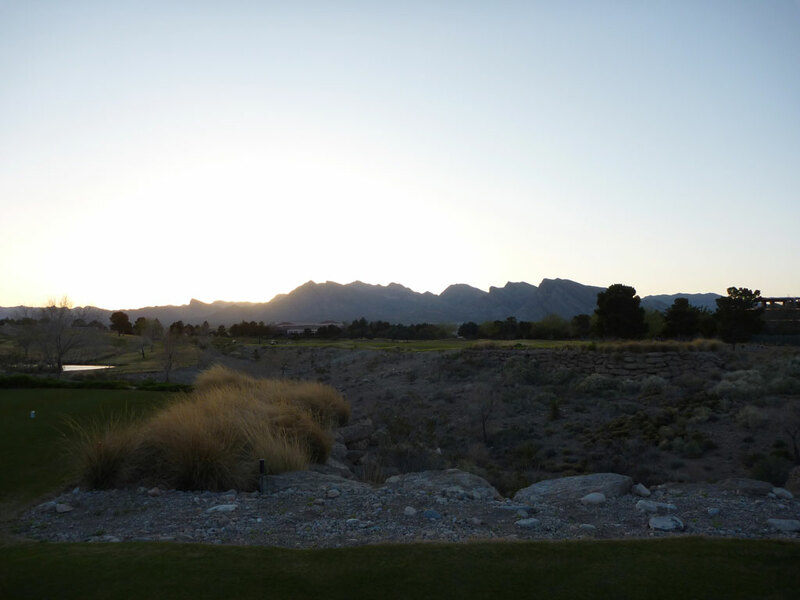 It works well for its purpose, a PGA Tour caliber test, however if you are looking for a first-class experience or stellar golf holes then there are better options in the Silver State. Signature Hole: 17th Hole – 196 Yard Par 3 – Made famous during the Justin Timberlake Shriners Hospital Open, Jonathan Byrd aced this hole to win a three man playoff on the fourth sudden death hole. On the brink of not having enough daylight to play any longer, Byrd used a 6-iron to find the bottom of the cup before his fellow competitors dunked their tee shots in the water bordering the left side of the green. Between the history, elevated tee, and trouble surrounding the green, this par three is the hole you are sure to remember at TPC Summerlin. Best Par 3: 17th Hole – 196 Yards – With water on the left and bunkers on the right, the 17th hole demands a confident and precise tee shot. The approach shot into this green represents one of the most exciting shots of the day at TPC Summerlin magnified by the elevated tee and views offered. Best Par 4: 18th Hole – 444 Yards – The strong finishing hole at TPC Summerlin is the final of four straight holes that give the course all of its character. A dogleg left with bunkers on the right, a forced carry off the tee over the desert is required to find the short grass. On the approach shot players come toe-to-toe with a green that features a small entrance pinched down by water on the left and bunkers along the right and back. It is a great conclusion to a championship course. Best Par 5: 16th Hole – 560 Yards – TPC Summerlin offers players a risk reward opportunity with the final par five on the course. This hole is reachable in two for players with enough length and guts to hit their approach shot over the large water hazard fronting the green. Players who take an extra club may find themselves in one of two bunkers behind the green and be left with the dreaded sand shot back towards the water. This is a great hole late in the round, particularly for a match play scenario. Birdie Time: 15th Hole – 341 Yard Par 4 – My favorite kind of hole is a driveable par four and the 15th at TPC Summerlin doesn’t disappoint with its offering. A waste area and bunker sit in the middle of the fairway forcing players to choose between the high ground and the low road. Going high will allow players to utilize the slope of the terrain to chase a ball on the ground for a significant length and likely finish just in front of the green. Players taking the low road will rely mostly on carry and will have a great chance of chasing it onto the putting surface if their tee shot lands on the down slope in front of the green. The severely elevated green is protected by five bunkers immediately around the putting surface and two additional bunkers wider that will collect less than stellar efforts to reach the green. This hole is a lot of fun and the first indication that TPC Summerlin has special holes waiting for you down the stretch. Bogey Beware: 8th Hole – 239 Yard Par 3 – A stout 239 yards from the back tees, the 8th hole will likely represent the longest approach you’ll have all day to reach a green in regulation. The natural terrain slopes from left to right with a trio of bunkers resting on the low side of the green and a single bunker behind it. Desert has to be carried off the tee but a ball that lands short and left will have a decent chance of kicking onto the putting surface. Over the years as the PGA Tour has visited TPC Summerlin, this hole has consistently played the highest average score above par of any other on the course.